Do you make resolutions? Do you sorta make resolutions but call them “goals” because you “don’t make resolutions”? Or do you boycott the concept altogether? I’m a goal setter. By God’s design, I’m a task-oriented person who loves checking off her to-do list. The downside to this is that I have to be intentional about relationships because I struggle with putting tasks over people. The upside to this personality trait is that if you ask me to do something, it’s as good as done. No questions asked. For me, the new year has always been the perfect time for me to re-evaluate. I love to sit down and ask myself where I’d like to be at the start of next year and determine what I need to do to get there. I often sit down with my Bible and journal to jot down some ideas and goals late at night, while the rest of the house is asleep. As I’ve thought about the things that need to change in my home, in my ministry, in my health, and in my heart, one word comes to mind. It’s that word that might make us cringe, but it’s truly a beautiful word. Thank you, Melanie from Only a Breath for the adorable blog button template! Without discipline, there is chaos. Some level of chaos will always exist in a home with many young children, such as mine, but it can be serene, carefully controlled chaos or it can be the complete chaos that ensues when we lack the habits and routines needed to accomplish our goals. When I think about the goals I have for the next year, goals such as growing closer to God, getting better at managing my home with less time available, continuing to lose weight, training to run a half marathon (Did I just say that out loud?!? ), and continuing to teach my children at home, the word that comes to my mind is discipline. Without it, none of these goals can possibly be accomplished. I’m finding that as my family grows, our routines need to be streamlined and baggage needs to be dumped. There’s just no room for the superfluous. 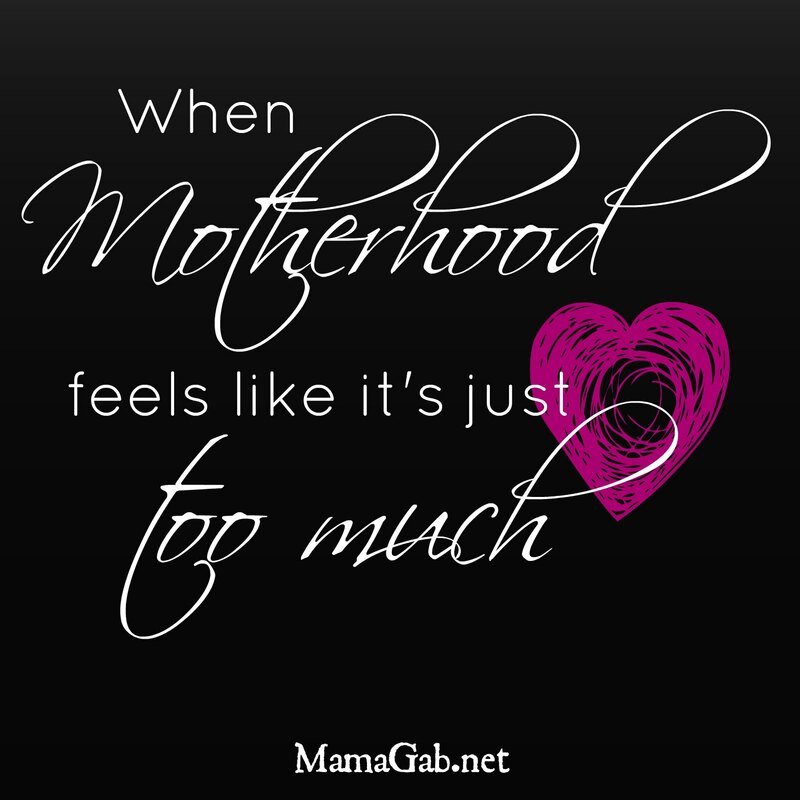 Without discipline, there will be more disarray, fewer meal plans, more convenience food, pounds gained, messier closets, more time spent searching for things, and tempers lost from a mommy who is only more stressed out because of the lack of control. I need more rest and less mess. I need more of God’s Word and less of a desire to please the World. I need more water and less coffee. I need more patience and fewer harsh demands on my children. In 2014, I will focus on applying more discipline to all areas of my life. I’ll focus on this word and concept as I read scripture, books, and blogs. In fact, if you’d like to grow in discipline too, follow my Discipline Pinterest board! I’ll share any blog posts I write on the subject as well as any blog posts that I read on the subject of self-discipline. Feel free to send me a pin via Pinterest, Facebook, or Twitter if you come across an article you think I’d enjoy. I have lots of goals for 2014, but even if I only achieve half of them, if I’m growing in self-discipline, then I know my home and my heart will be more peaceful. I know that my life will be more honoring to Christ. And that, my friends, is far more important than checking off boxes on a list of goals. What’s one word you’d like to focus on in 2014? How are you in the area of discipline? Good for you! Discipline is not a word that would have popped to my mind for my own one-word, but after reading your reasons, it makes so much sense. It helps everything in life fall into place. Happy 2014 to you! Erica – Let Why Lead recently posted…Merry Christmas! I also chose just one word for 2014 and like you, I’m also a person who loves tasks and loves making to-do lists. It’s because I love lots of tasks, that I chose the word “Focus” as my word for 2014. I just posted about Focus on my blog! Love the word! It is definitely hard to be disciplined at times! Ohh I can’t wait. I was thinking opposite with the two word. Where too much freedom could lead to discipline. It’s an interesting topic and I can’t wait to read what you post about it. New follower from the blog hop. My word for 2014 is “Moments.” I want to appreciate all the little moments of life because they are life. Good luck with your journey in discipline! Great word choice! Discipline is an awesome word for 2014! I agree, it makes one cringe a bit, but it is so necessary. I really loved what you said about success will be if you are “growing in self-discipline” and not based on finishing a list of goals. I get too caught up in checking off a list and need to be more satisfied with progress. Love it! I think discipline is a great word and a great goal! I think if I could just discipline myself with my time management (specifically with my blogging) then my life would be more balanced. Thanks so much! Oh, and you should check out my “No Eating Out for Two Month Challenge” post – It’s kind of about self-discipline.